"Your Lifetime of Loving begins with A Day of Love"
Cheryl Q Productions is your professional Florida Wedding Disc Jockey, Master of Ceremonies, and Wedding Ceremony Officiant for a Fun Florida Wedding. 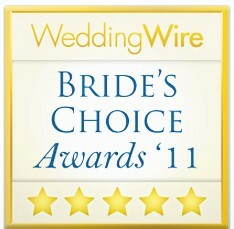 Trusted and referred by Florida Destination Wedding Brides and Grooms. Serving all of South Florida, the Florida Keys, Key Largo, Key West, Islamorada, Miami, Ft. Lauderdale, Hollywood, and West Palm Beach. Cheryl Q Productions DJ Entertainment and Wedding Officiants will give you the South Florida or Florida Keys Destination Wedding Day YOU want. Stressed-out and overwhelmed? Don't know what to do next? 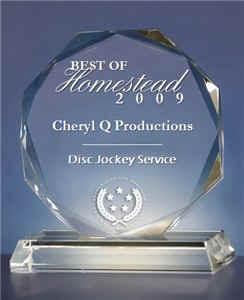 Call Cheryl Q Productions Florida Wedding DJ's and Officiants. 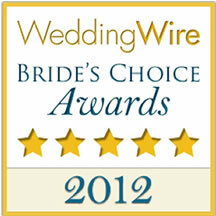 Our highly trained wedding specialists and Certified Wedding Professionals are happy to help. HAVE THE TIME OF YOUR LIFE ON THE DAY OF YOUR LIFE! A FREE GIFT FOR YOU plus FREE Helpful Tips to make your Wedding Day the Best EVER! "We look forward to hearing about your dreams for your once in a lifetime day - but more importantly, we look forward to making them come true." Thank You -- We salute our Law Enforcement Officers, Teachers and Active Military personnel by giving a 10% discount on All Services. Must be mentioned at the time of booking. 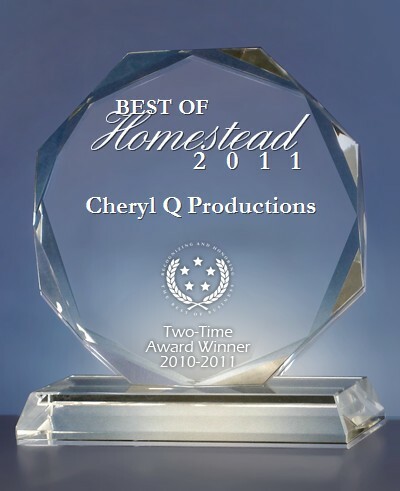 Send mail to cherylqproductions@gmail.com with questions or comments about this web site.